Hi everyone! This is just a quick introductory post to kind of tell you what we are about and what we hope to achieve from our very own indie adventure. The idea is simple, share and discuss the work of indie creators such as yourselves in the hope of spreading the word of your amazing creations. We hope to be able to help in creating and forming new relationships between creators in order to help advance there work and find the help they need to drive their project forward. The scope of what we will blog about will be very broad and hope to post at least once a week. So far this is a passion project from our one man team, but we hope this will change very soon to bring in a number of different specialties and areas of interest into the mix. Everyone involved in the project works and/or studies full time, so everything that goes on the site will be a labour of love. The first official post will be coming very soon in the form of a snip-it of a screen play from a very young and talented writer. 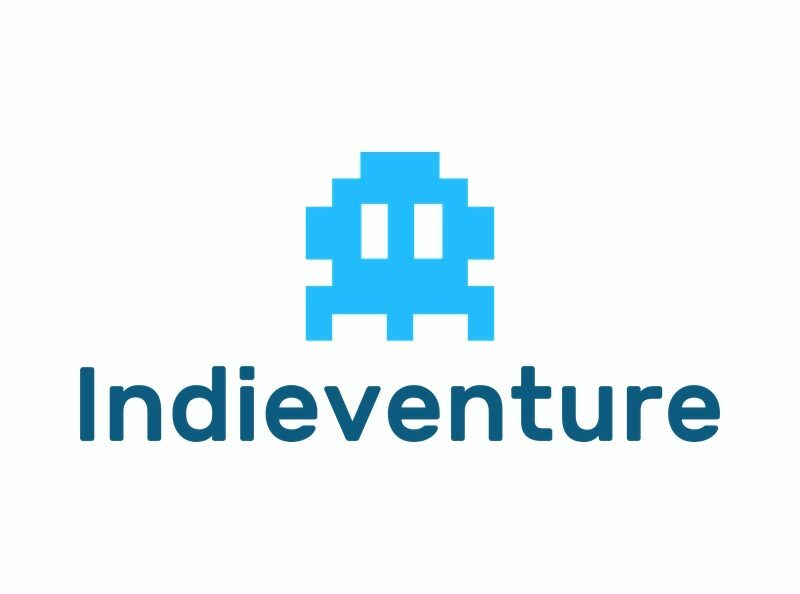 Thank you for taking the time to check out Indieventure and we hope to bring you some exciting new content very soon.